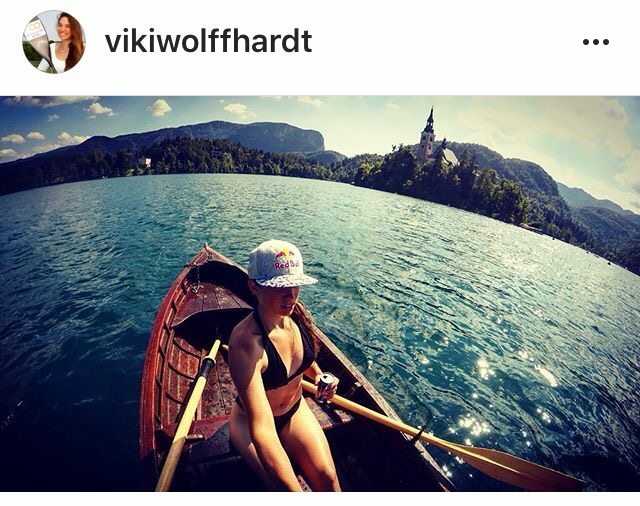 THE TOTAL PACKAGE ~ Interviewing ICF Paddler Viki Wolffhardt. by Jay Carpenter, Staff Writer | DBP MAGAZINE ONLINE The World's Best Free Whitewater Publication. Grit and determination, be athletic and gifted, have drive and the ability to be coached. You must have all of these to ascend to the top of competitive sports, to be the total package. 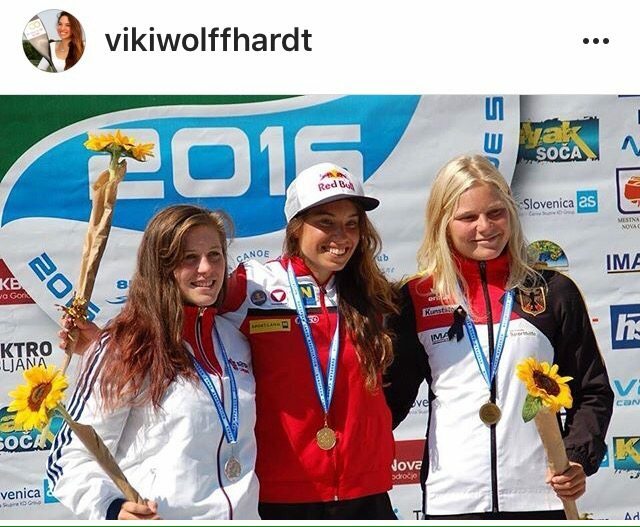 Austrian slalom boater Viktoria Wolffhardt exudes all of these, and more! 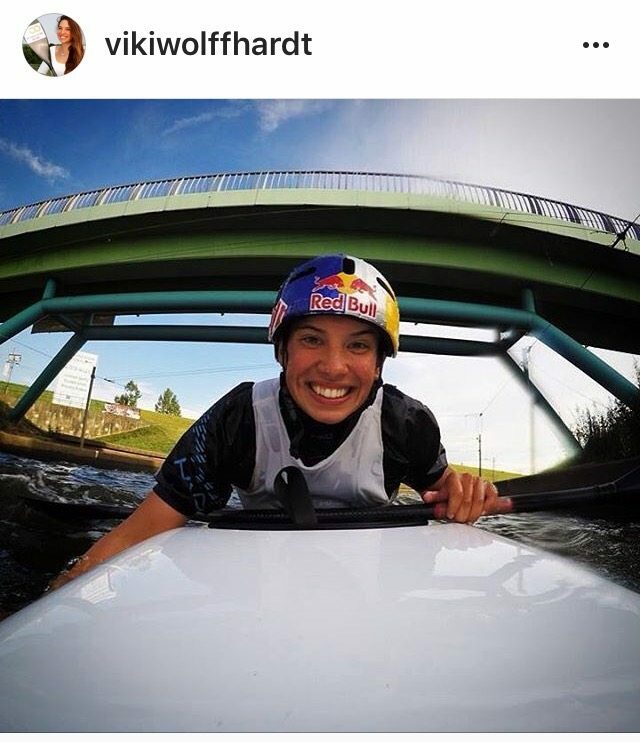 JC: At the age of 22, it is no stretch to call you a world class competitive paddler with several Top Three finishes, including a couple of wins. 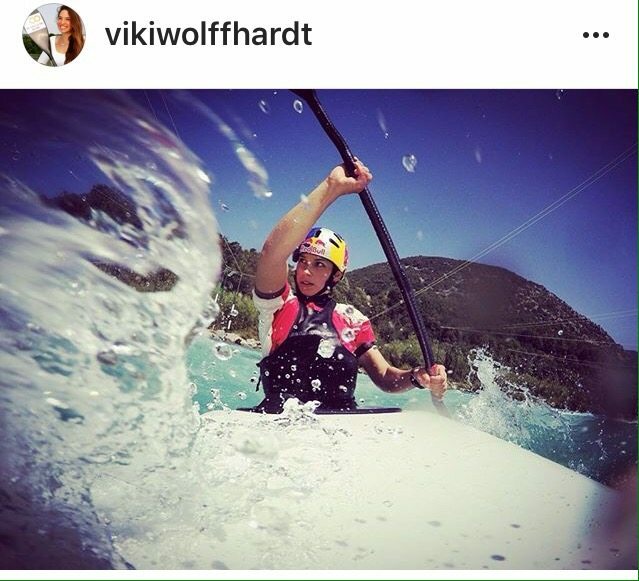 Can you take us back to the beginning and tell us how you got started in competitive paddling? Was there a single moment that you knew the ICF was in your future? 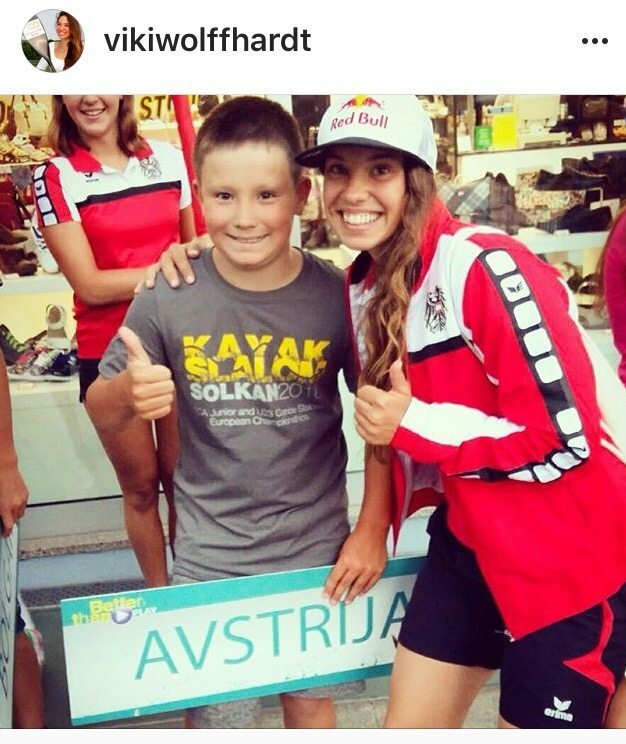 JC: You mentioned in your Redbull bio that your parents have “spent a lot of time and money” for your training. What kind of training goes into staying competitive at this high level? JC: You’ve have been competing on a serious level since 2012. Has there been any one event that stands out for you and why? JC: Unfortunately you didn’t compete in Rio at the 2016 Olympics. What do you think you need to improve upon personally to make it to the Olympian level? JC: The rivers you have ran in competition are well documented. 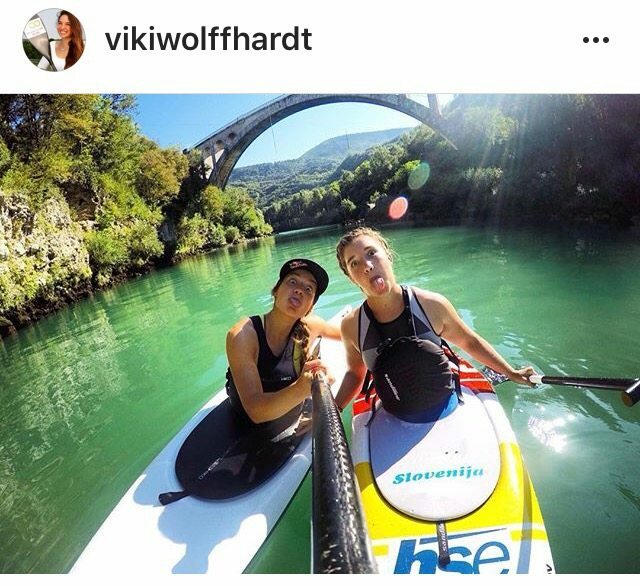 What rivers do you enjoy running the most outside of competitive paddling? JC: Gear talk time! What’s your favorite boat when you’re competing, and what’s your choice when out paddling for fun? JC: Thanks for taking time from your busy schedule to speak to your fans from around the world. 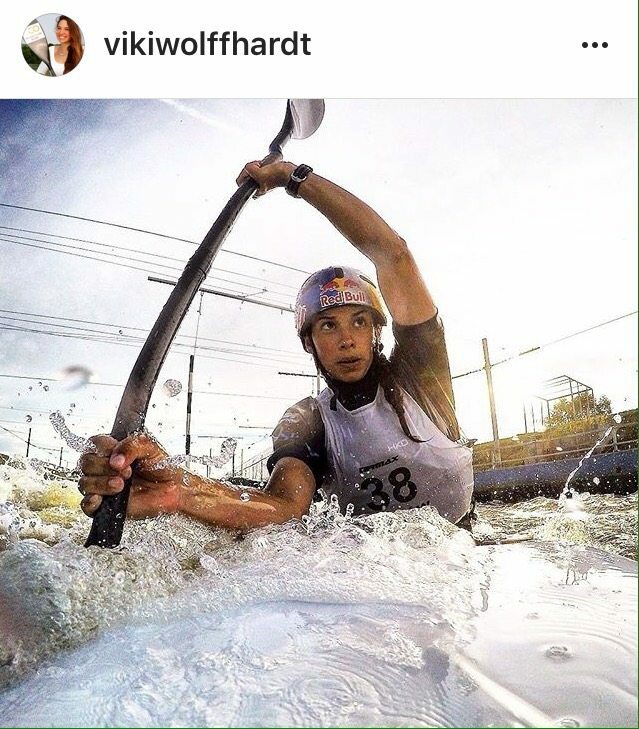 As a young and promising paddler, can you leave us with a bit of advice for those considering how to carve a path to the ICF? 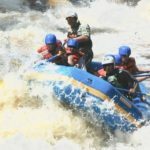 Top 5 Most Popular Posts of 2016 - DBP MAGAZINE ONLINE The World's Best Free Whitewater Publication.